The post Episode 27: Some Kind of Monster appeared first on No Laying Up. The post Episode 26: “We’re on to 2019” appeared first on No Laying Up. The post Episode 25: Airports appeared first on No Laying Up. The post Episode 24: Merch Czar appeared first on No Laying Up. The post Episode 23: Tom Coyne appeared first on No Laying Up. Episode 22: The Inaugural FredEx Cup! The post Episode 22: The Inaugural FredEx Cup! appeared first on No Laying Up. The post Episode 21: Lorne Rubenstein appeared first on No Laying Up. The post Episode 20: Neil Schuster aka “The Merch Czar” appeared first on No Laying Up. The post Episode 19: Josh Karp appeared first on No Laying Up. The post Episode 18: Tyler McCumber appeared first on No Laying Up. The post Episode 17: The Journey of Tiger appeared first on No Laying Up. The post Episode 15: Michael Bamberger appeared first on No Laying Up. The post Episode 14: George Peper appeared first on No Laying Up. The post Episode 13: US American Open Preview appeared first on No Laying Up. 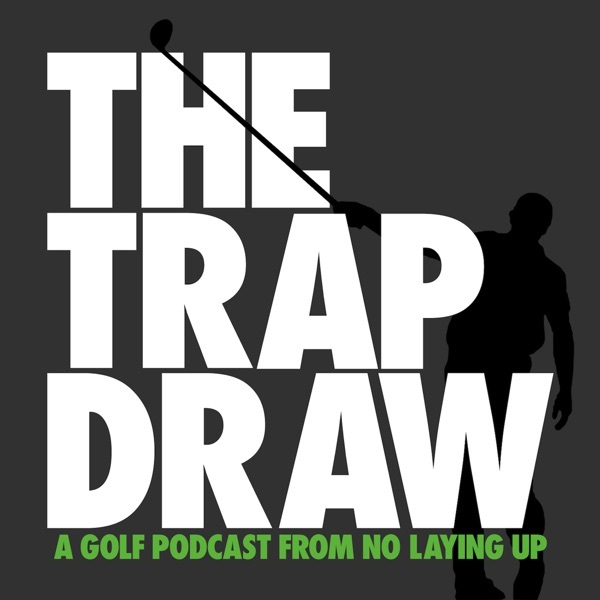 Episode 12: NCAAs, Web Tour, and More! The post Episode 12: NCAAs, Web Tour, and More! appeared first on No Laying Up. The post Episode 11: NLU Crew appeared first on No Laying Up. The post Episode 10: Kelly Hawkins appeared first on No Laying Up. The post Episode 9: The Franchise appeared first on No Laying Up. The post Episode 8: Tee-K Kelly appeared first on No Laying Up. The post Episode 7: Masters Preview appeared first on No Laying Up. The post Episode 6: J.T. Poston appeared first on No Laying Up. The post Episode 5: Neil Schuster appeared first on No Laying Up. The post Episode 4: Todd Mitchell appeared first on No Laying Up. The post Episode 3: Bob May appeared first on No Laying Up. The post Episode 2: Reaction on Spieth/McIlroy Pressers and Olympic Golf appeared first on No Laying Up. The post Episode 1: Jean van de Velde appeared first on No Laying Up.